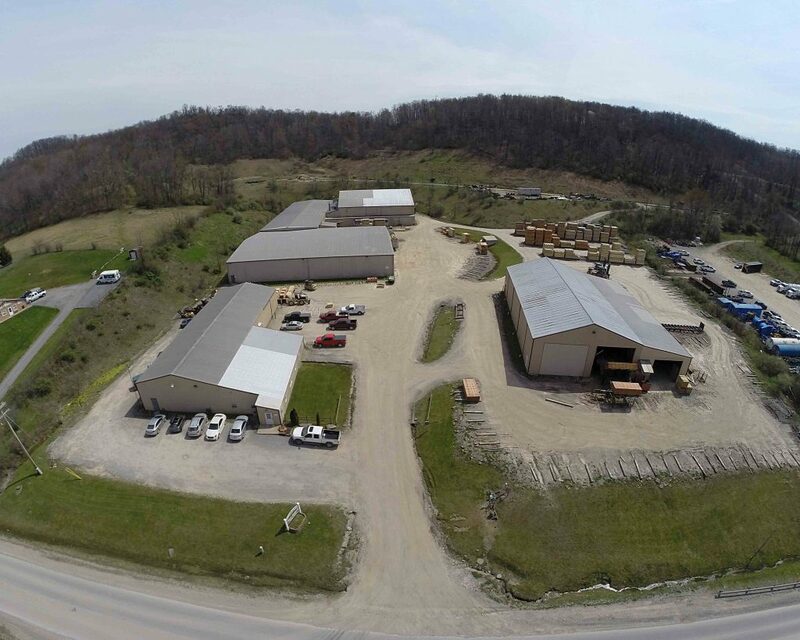 About Us | Buckhannon, WV | AFP Logs & Lumber, Inc.
AFP Logs & Lumber, Inc. has roots that began in the log business over 30 years ago and since then we have shipped to customers in over 30 countries. We are always looking to expand our foreign market, as well as, our domestic market. AFP offers top quality logs for both slicing and rotary veneer plants. We also provide stave logs, saw logs or any logs that are hard to resource for our customers with the highest quality in mind. AFP employs highly skilled personnel to provide expert and detailed customer service. AFP strives to ensure that our customers are satisfied with their purchases. Actually, our commitment is to “exceed customer expectations,” by providing quality hardwood logs and the services that are necessary in an ever changing hardwood market. Our trained and experienced staff is committed to not only provide you with the highest quality products, but we are available to answer all of your inquiries. We want to provide you, as our customer, with every resource possible to ensure that you are satisfied with the AFP Brand, becoming a valued repeat customer.